In May 1622, a vessel named the Sparrow arrived carrying seven men from the Merchant Adventurers whose purpose was to seek out a site for a new settlement in the area. Two ships followed shortly thereafter carrying sixty settlers, all men. 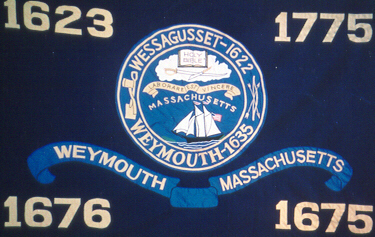 They spent July and August in Plymouth before moving north to settle in modern Weymouth, Massachusetts at a settlement they named Wessagussett. Though short-lived, the settlement of Wessagussett provided the spark for an event that would dramatically change the political landscape between the local Native American tribes and the English settlers. However, many people do not know of the second colony that was planted in what we now know as Weymouth, Massachusetts. The second colony was named Wessagusset as the local Indians called it. It’s history has been lost somewhat in the mists of time and is only known to the few who have an interest in this area of history. 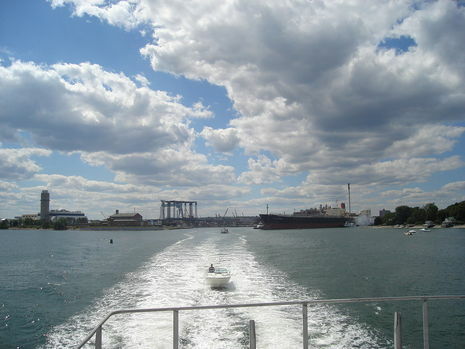 Wessagusset never gained the fame nor status of its predecessor, probably due to the fact that it lasted less than a year and was an utter failure. There are however some very interesting and intriguing occurrences, myths, yarns and legends about this forgotten colony.